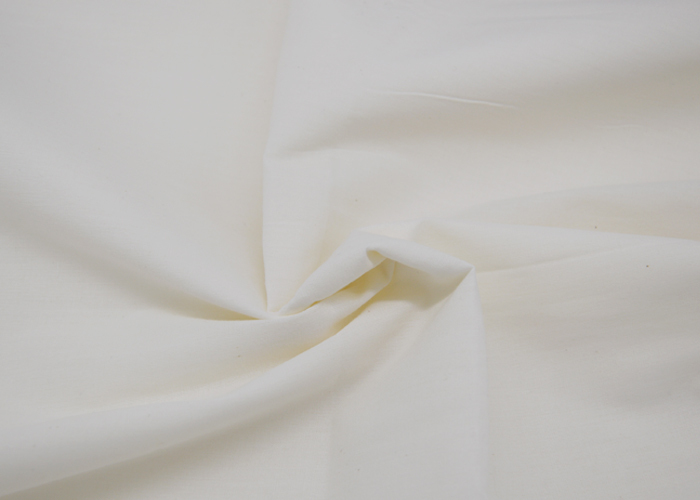 100% Cotton 40x40 110x70 Fabric is made up of 100% cotton, This fabric is breathable and very comfortable, usually be bleached, dyed and printed, it's very popular in shirt, baby wear, nightclothes, sportswear, bedding and so on. 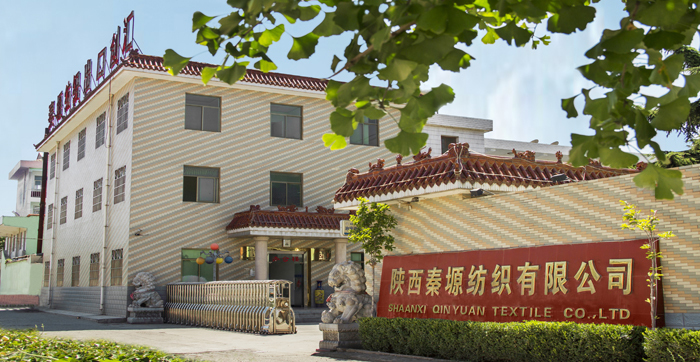 We use high-quality raw materials, Xinjiang cotton or imported cotton, because we are BCI members, so the quality of products can be guaranteed. 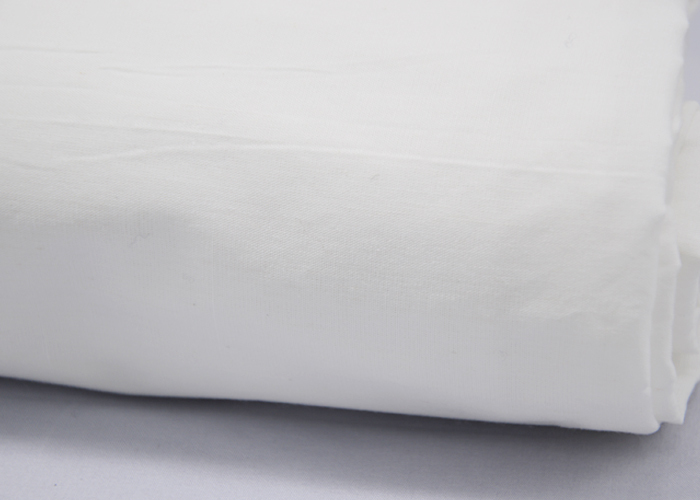 Looking for ideal 100% Cotton Plain Grey Fabric Manufacturer & supplier ? We have a wide selection at great prices to help you get creative. 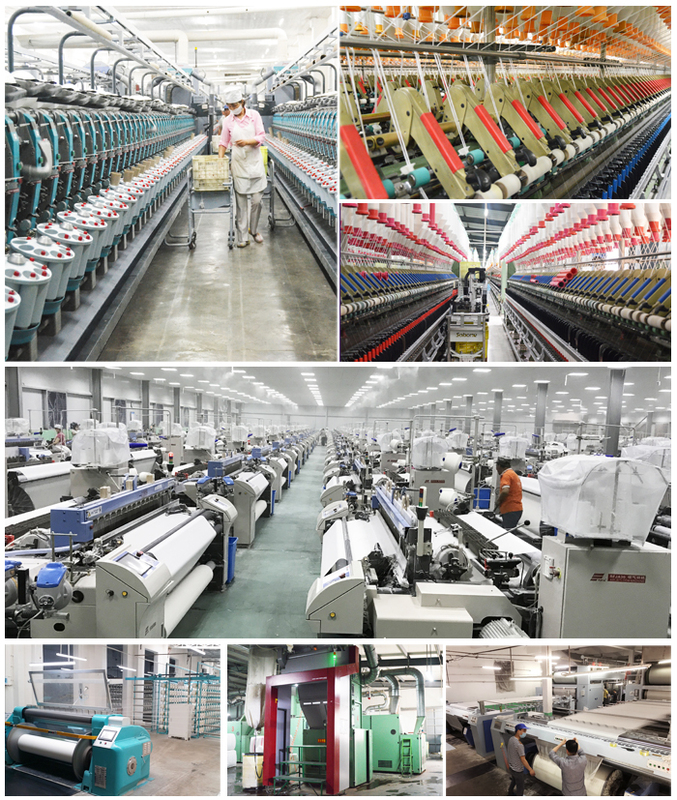 All the 100% Cotton Textile are quality guaranteed. We are China Origin Factory of 100% Cotton 40x40 Fabric. If you have any question, please feel free to contact us.